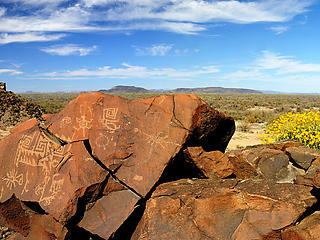 Mount Taylor sits atop one of the richest known reserves of uranium ore in the country. Current high demand for the ore has resulted in a renewed interest in mining the uranium deposits beneath Mount Taylor on federal, state, and private lands, as well as on other public and private lands in the area. The New Mexico Mining and Minerals Division continues to receive proposals for exploration, mining, and milling operations for Mount Taylor. Much of the area is governed by the 1872 Mining Law, which permits mining regardless of its impact on cultural or natural resources. In addition to threats posed to the mountain itself, uranium mining may contaminate or impair the primary water source for Acoma Sky City, the oldest inhabited community in the United States. Today, unlimited uranium mining threatens Mount Taylor. 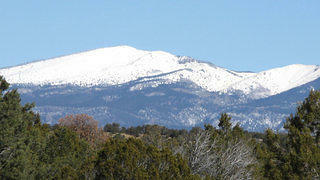 Mount Taylor has an elevation of nearly 12,000 feet. A run was organized in 2008 to raise awareness about Mount Taylor. 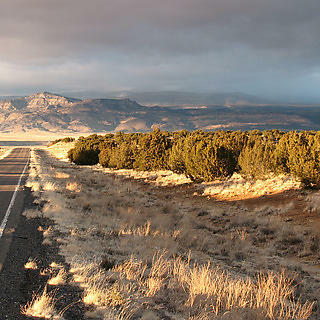 Located in the southwestern corner of New Mexico's San Mateo Mountains, Mount Taylor, with an elevation of nearly 12,000 feet, is a startlingly beautiful, sacred place. Visible from up to 100 miles away, the mountain has been a pilgrimage site for as many as 30 Native American tribes, with special significance for the Acoma people. 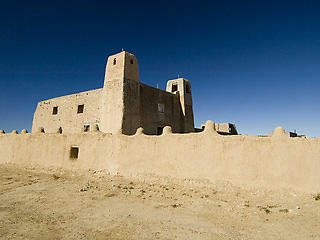 Mount Taylor is rooted in Acoma's history and traditions, and is closely aligned with the tribe's cultural identity. Mitigate the effects of uranium mining. Improve U.S. Forest Service management of traditional cultural properties and other large cultural landscapes. 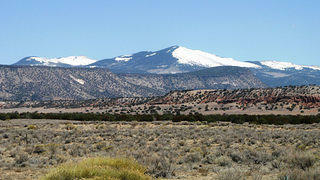 Support the state designation and protection of Mt. Taylor as a traditional cultural property. Protect one of the most sacred peaks in the American Southwest from unlimited uranium mining.